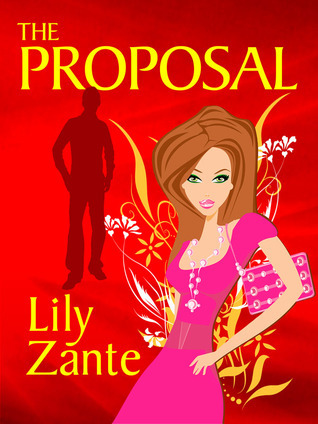 The Proposal by Lily Zante is a fast-paced, sweet romance that is the perfect beach or weekend read. Best of all, while there are some hot makeout sessions, there's nothing R-rated. 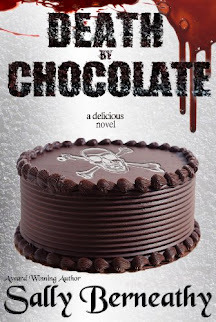 It's just a sweet romance that you can read and relax with.